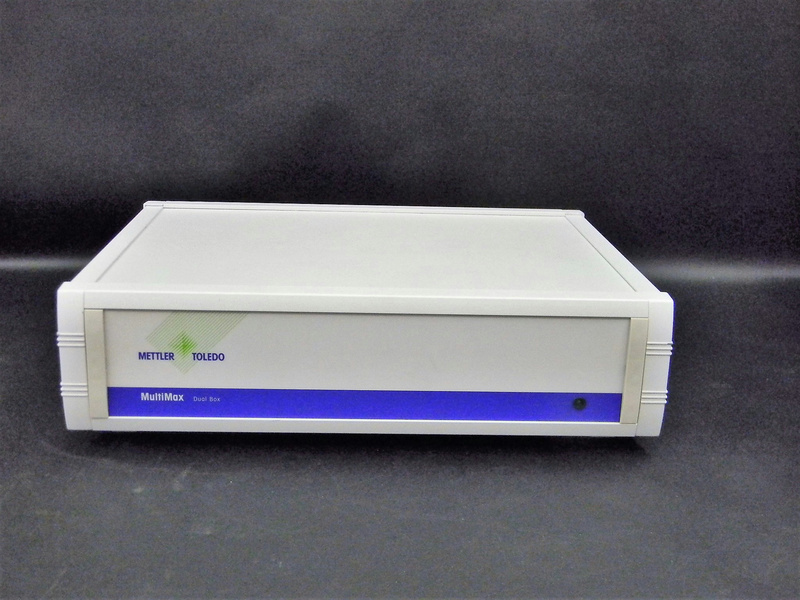 Mettler Toledo Dual Box for MultiMax System Stirrer Heater Analog Ports . New Life Scientific, Inc. This is a used dual box that is cosmetically in good condition; it has not been tested, it is used to connect different component boxes for the MultiMax system.